Blood Draw (Mon-Fri): 7:00 a.m.-2:30 p.m. Serving people of any age, we welcome you to be a part of our family here at the West Mountain Health Services campus or at any of our health center locations. Our highly respected network is made up of pediatric, adult and family medicine practitioners who provide comprehensive primary health care services. 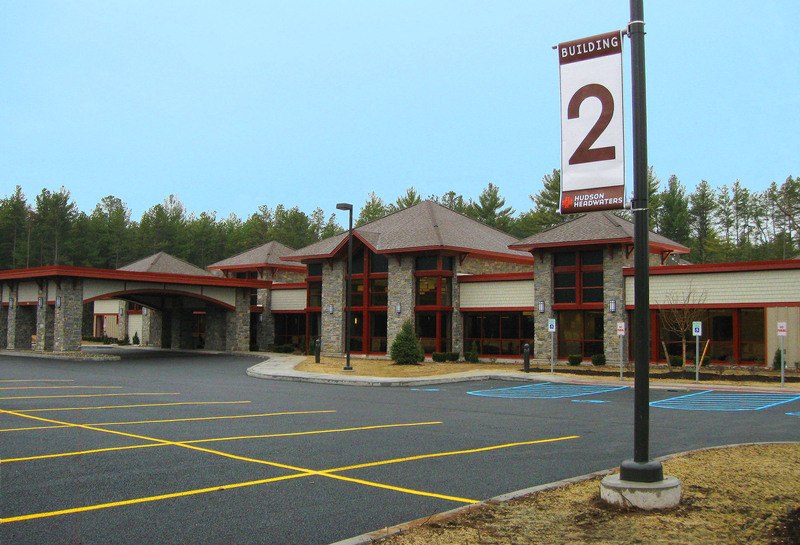 Here at Building 2 of the West Mountain Health Services campus, health care professionals specialize in family and adult medicine, along with select specialty medical services and team up with care managers and behavioral health staff to provide the highest quality health care services in the area.